Great opportunity for investors. Commercial building on major street with parking in rear with alley access and street parking. 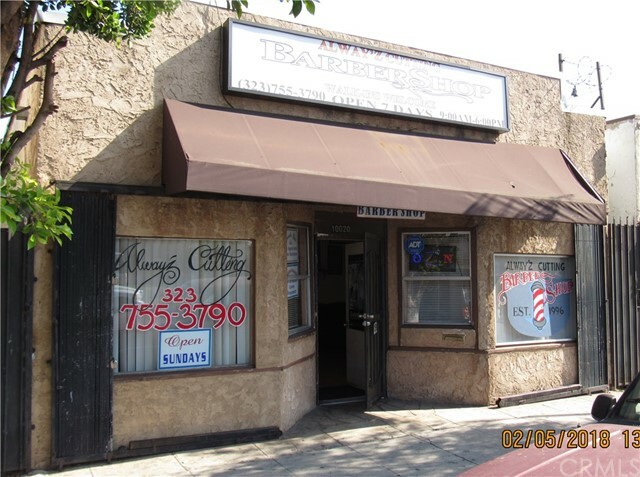 Building is currently used as a barber shop. Building will be sold as is.